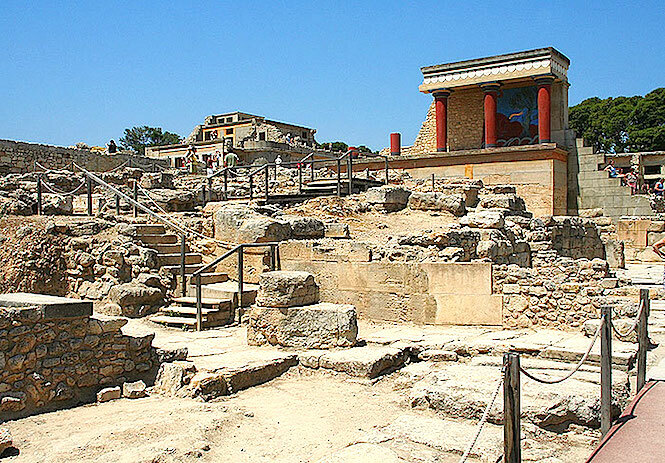 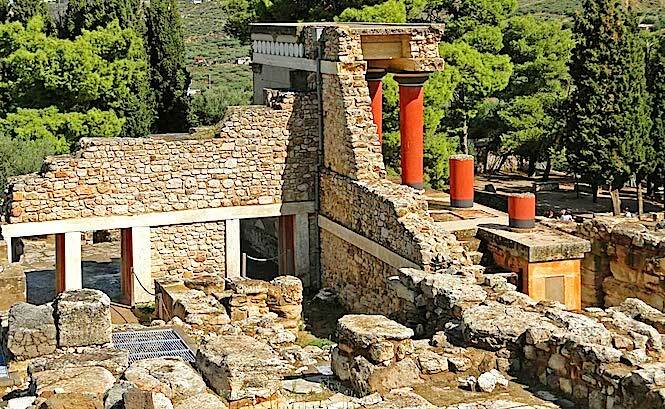 Known as the Europe´s oldest city, Knossos, a large archaeological site covering 22000 sq.m situated 6 km from Heraklion, Crete, keeps a lot of secretes. 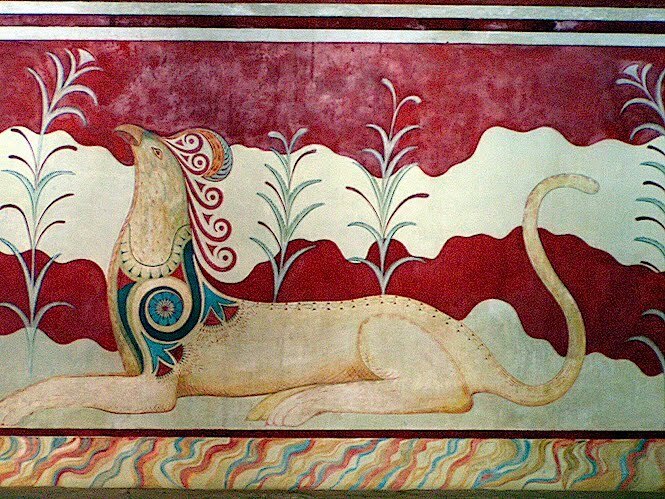 It is often associated with Minotaur, a creature with a head of a bull and a body of a man, a mythological son of the king Minos kept in the labyrinth. 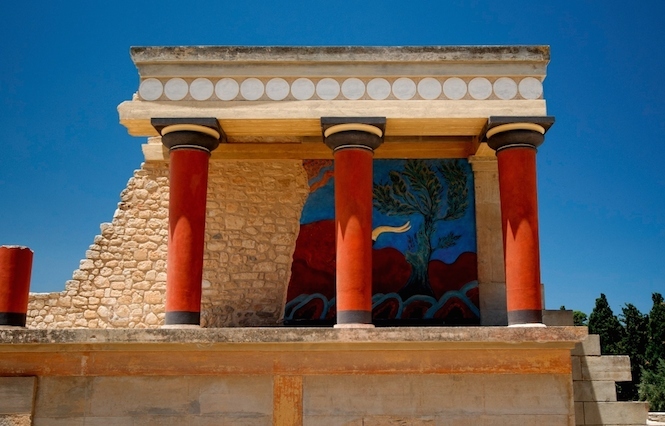 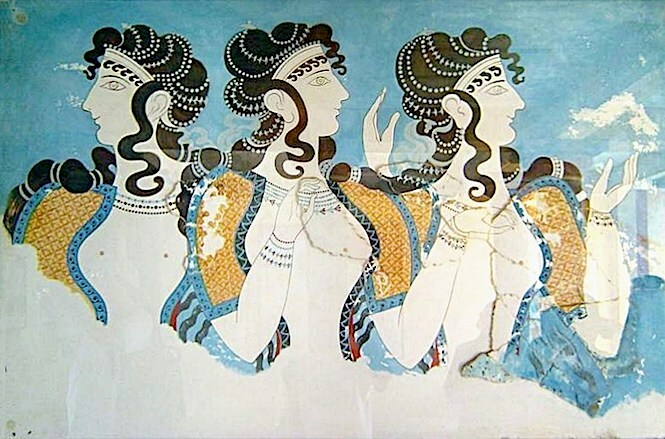 Th Minoan culture reached a peak of development between 1700 and 1450 BC, Knossos city-state suffered two earthquakes and was rebuilt twice and was discovered only in 1878 by Minos Kalokairinos. 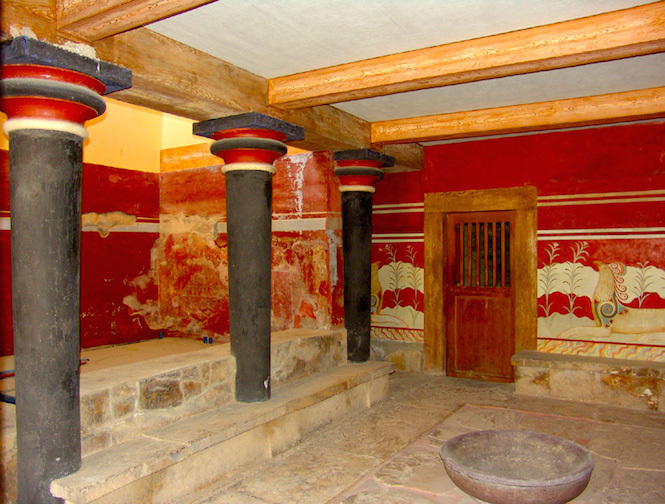 The excavation started only in 1900 by a British archaeologist Sir Arthur Evans. 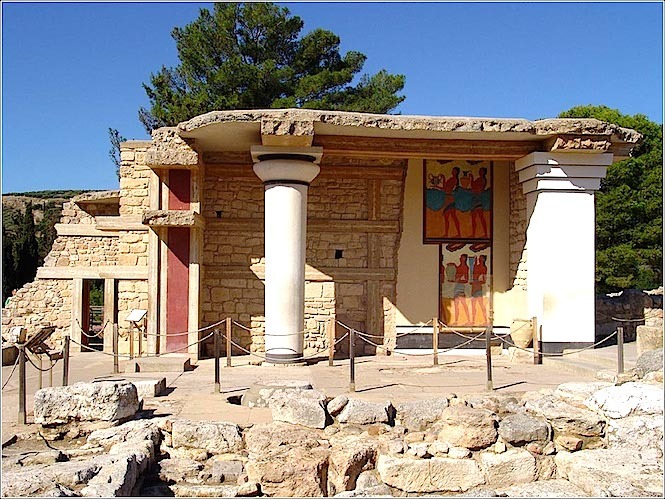 The major spots of the ancient city are the Great Palace, the Little Palace, the Royal Villa, The Royal Sanctuary, the House of the high Priest and the Caravan Serai. 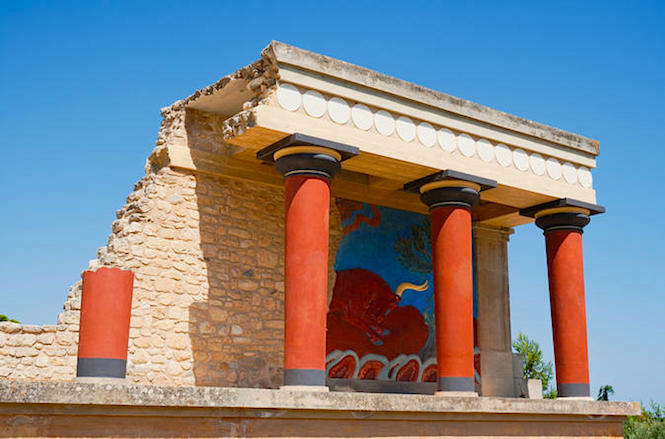 To plan your trip to a dot, check our our luxury villas on Crete!